Martin Scorsese’s Silence is a historical epic based on the 1966 book of the same name by Shusaku Endo. The main character is Sebastiao Rodrigues who details, through letters and narration, the persecution of Japanese Christian converts by the Japanese Buddhist authorities. Over the course of the film, the faith of Rodrigues is tested. After he gets captured, his fellow Christians are tortured and killed until he apostasizes, or renounces his faith. Most of the film is him debating whether or not to do so. After consulting with another priest, who apostacized, he does the same, and in doing so, becomes a member of Japanese society. When he dies and is cremated, Rodrigues holds a tiny, crudely-made cross in his hands. While rated as an above-average film by critics, the average watcher would probably find this film, is some place, a brutal watch. Aside from the film being two-and-a-half hours, there are many scenes in the film that depict torture and the persecution from Japanese authorities. While the persecution is religiously based, another aspect of this abuse stems from class difference. Once Christianity was banned in Japan, the religion went underground, and many of the peasants whom the priests converted were impoverished. Many of these peasants who were being persecuted became martyrs to their cause, which Japanese authorities saw as a form of insolence. Their persistence and loyalty to Christianity was what kept Rodrigues thinking that not aposticizing was the right course of action. One reviewer said that the film “offers frustratingly few answers, but [asks] all the right questions,” and that is precisely the challenge in watching a film like Silence. 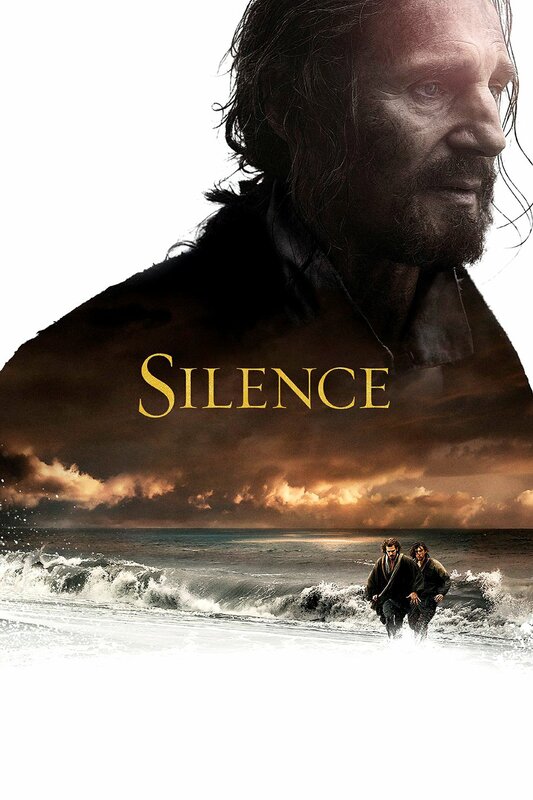 Much like The Last Temptation of Christ (1988), which was another Scorsese-directed picture, Silence deals with the struggle of being Christian when dealing with inner temptations and turmoil. The major moral dilemma faced by Rodrigues is whether or not he will choose to renounce Christianity and save himself or stay faithful to his mission and the Christians for whom he has performed mass and heard confession. How far is a person willing to go to stand by their beliefs? Because these people are martyrs for the cause, Rodrigues felt that he could not abandon them, because they would not abandon his faith. As Rodrigues says in the film, the Japanese Christians are some of the most dedicated people of the faith. As Ferreira later tells Rodrigues, committing apostasy means that he is “going to fulfill the most painful act of love that has ever been performed.” In giving up his faith, he has given up more for Christianity than anyone else could have.This is the main question proposed by Silence. 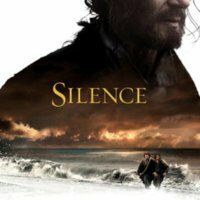 Peter Valentino, “Silence (2016),” Medieval Hollywood, accessed April 19, 2019, http://medievalhollywood.ace.fordham.edu/items/show/153.